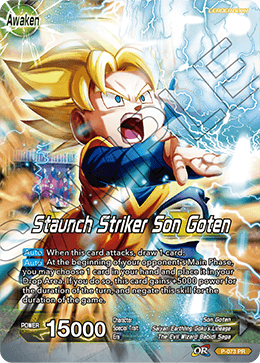 When this card attacks a Leader Card, draw 1 card. 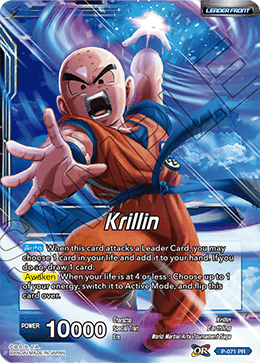 Choose 1 card in your life and add it to your hand: Choose up to 1 of your opponent's Battle Cards, and it loses -5000 power for the duration of the turn. 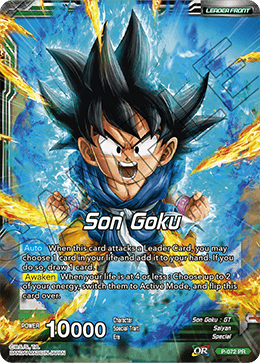 When your life is at 4 or less : Choose up to 2 of your energy, switch them to Active Mode, and flip this card over. Choose 1 of your Battle Cards, and it loses -15000 power for the duration of the turn. 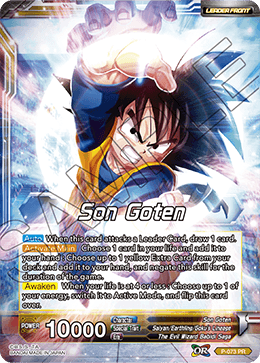 If you do so, choose up to 2 of your opponent's Battle Cards, and they lose -10000 power for the duration of the turn. When this card attacks a Leader Card, you may choose 1 card in your life and add it to your hand. If you do so, draw 1 card. When your life is at 4 or less : Choose up to 1 of your energy, switch it to Active Mode, and flip this card over. At the end of your turn, draw 1 card. 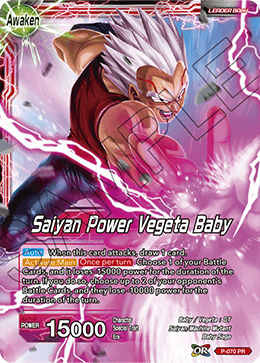 Choose 1 card in your hand and place it in your Drop Area: This card gains +5000 power and for the duration of the turn. 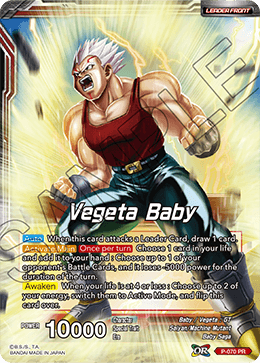 When your opponent has 4 or more Battle Cards in play, this card's attack can't be negated. 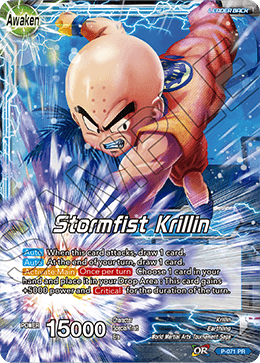 When this card attacks, if your opponent has 4 or more Battle Cards in play, this card gains for the duration of the turn. Choose 1 card in your life and add it to your hand: Choose up to 1 yellow Extra Card from your deck and add it to your hand, and negate this skill for the duration of the game. At the beginning of your opponent's Main Phase, you may choose 1 card in your hand and place it in your Drop Area. 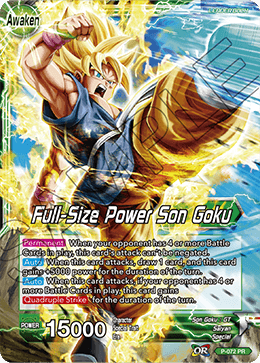 If you do so, this card gains +5000 power for the duration of the turn, and negate this skill for the duration of the game.